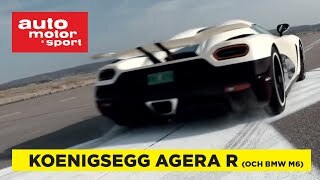 YOU get behind the wheel of a 1400 hp strong Koenigsegg Agera R! 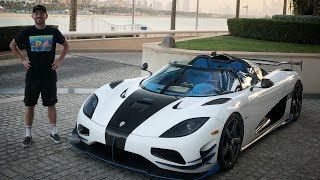 This Agera R on ADV.1 wheels has the same turbo as the Koenigsegg One:1, thereby it now has a total power output of 1400 hp. 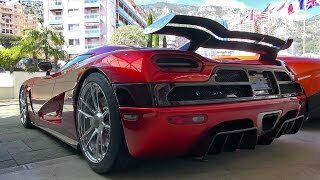 This magnificent car was present during Top Marques Monaco 2016. Hart voor Auto's had the unique opportunity to make this video on the mountain roads of Monaco. It's just annoying to watch when the bar is destroying the vid. He's messed up the entire video by keeping the camera at an incorrect level. The upper black part of windshield is blocking the view. omg. the wheels.. wtf ? 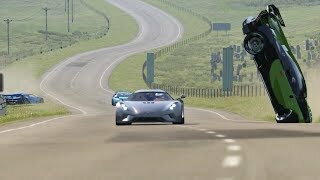 LOL That Porsche sounds like a WRX! 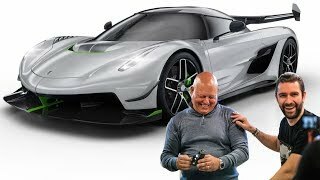 Why is the gearbox so slow in such a hypercar? 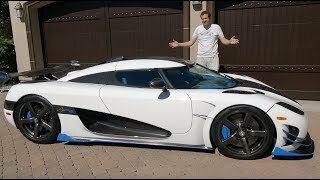 The Hypercar With No Gearbox - Koenigsegg Regera!! 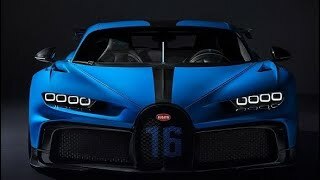 Riding In Colorado's ONLY Bugatti Chiron!